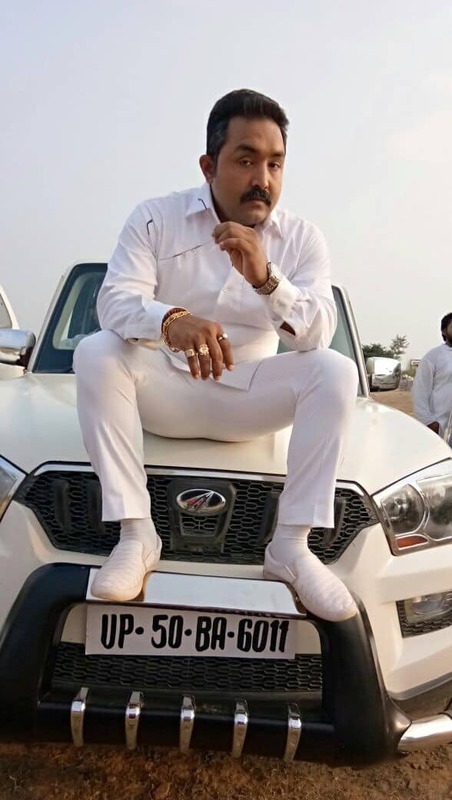 One of the upcoming stars of the Bhojpuri Film Industry Karan Pandey is seen in new films every day. The actor is famous for his portrayal of the character 'Khalnayak' and is being offered several projects. In an exclusive interview with Zee, the much-talented actor revealed that he has worked in a lot of films but never interacted with the media. He used to give interviews to people but would usually steer clear of the media. The actor further added that in today's time everything is digital, hence nothing can stay hidden. This is why he is interacting with the media and sharing his experience. 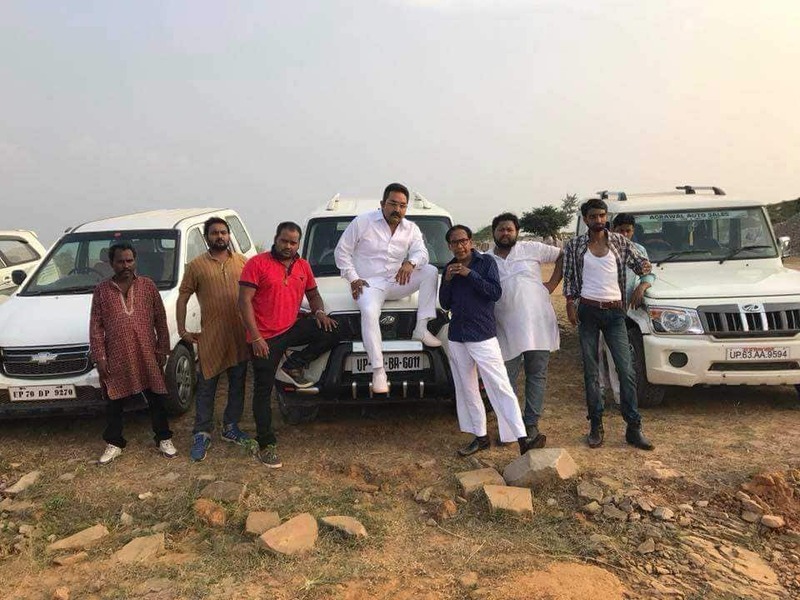 The actor said that his Bhojpuri film 'Nagraj' hits the screens in Bihar and Jharkhand. In the year 2016, Bhojpuri movie 'Icchadhari' was released. The film received a lot of love and appreciation from the audience. In that movie too actor Yash Kumar was in the lead role. 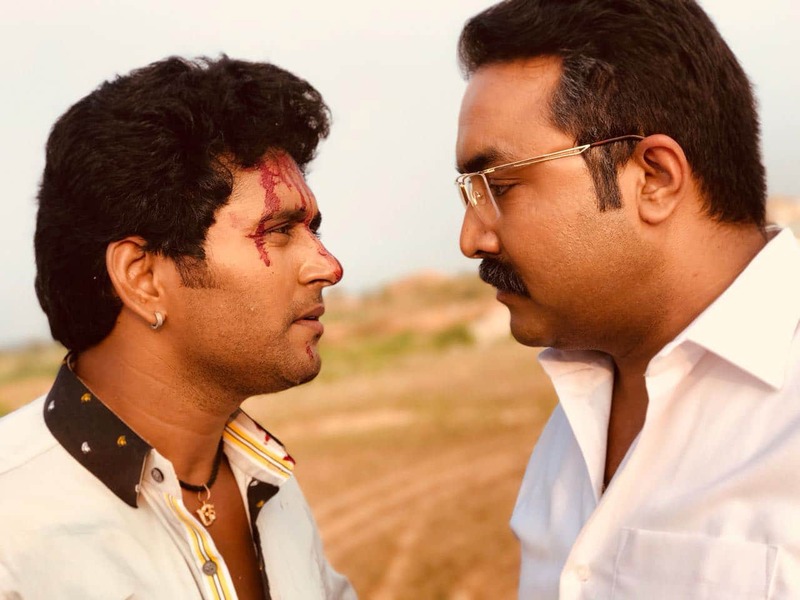 The movie 'Nagraj' is the sequel to the film 'Icchadhari'. 'In this film, my character is very different', says the actor. The actor could not reveal much about the movie. He said that he would want people to go and watch the film for themselves, and then express how they liked Karan's character. It is to be noted that 'Nagraj' is not the first Bhojpuri film to be made on the 'naag-naagin' subject. However, it stands out from the other films on the genre because of the best technology used in the films by the makers. As per a report, the producers have taken helps from international technicians for all special effects in the film. 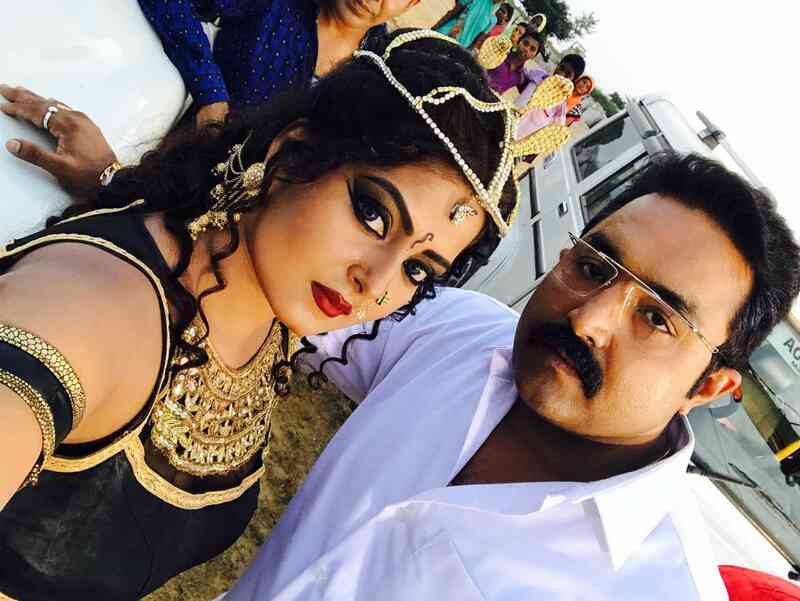 'Nagraj' has been produced by Deepak Shah and directed by Dinesh Yadav. The film stars Anjana opposite action icon Yash Kumar, who had also featured in the first instalment of the series. Emerging actress Paysi Pandit will also be seen in a pivotal role in the film.